ZOTO’s latest single variety dark chocolate of June 2018. Explicit lime citrus notes overwhelm in the beginning and linger on while the full complexity of the chocolate comes to expression. Ingemann established something nobody ever did before: bringing 6 single variety cocoas to the market and at that time 2 regional blends. All post-harvest controlled to extract the max potential of each type of bean in terms of flavor. 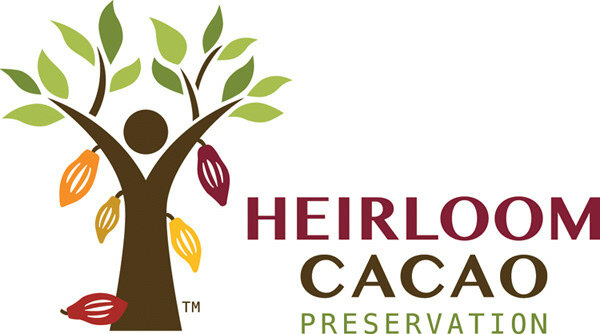 Chuno was designated as Heirloom cacao.